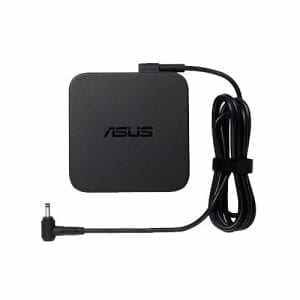 Sanketh from Bangalore, Rishov from Dibrugarh & 51 others bought this item recently. 53 orders in last 30 days. 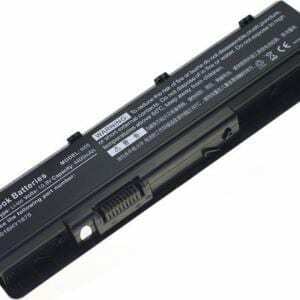 Note : 1. 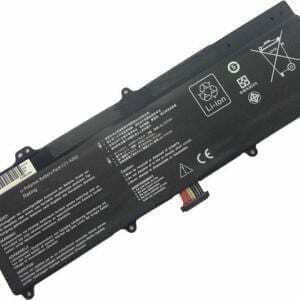 14.4V and 14.8V are compatible, they are in common use. 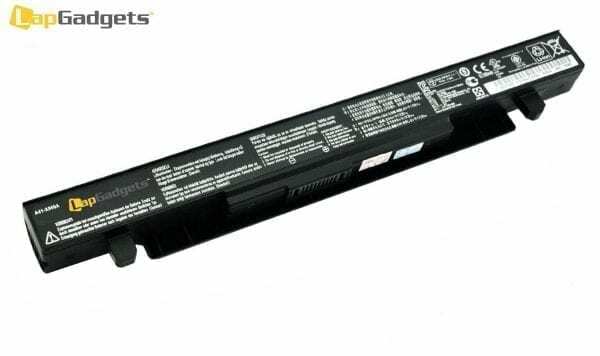 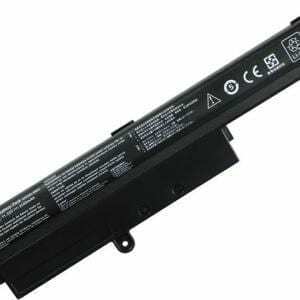 This brand new 14.8V 2200mAh(4 cells) replacement battery for Asus A41-X550 laptop is made with high-grade Li-ion cells from Samsung, LG, Panasonic to ensure maximum performance. 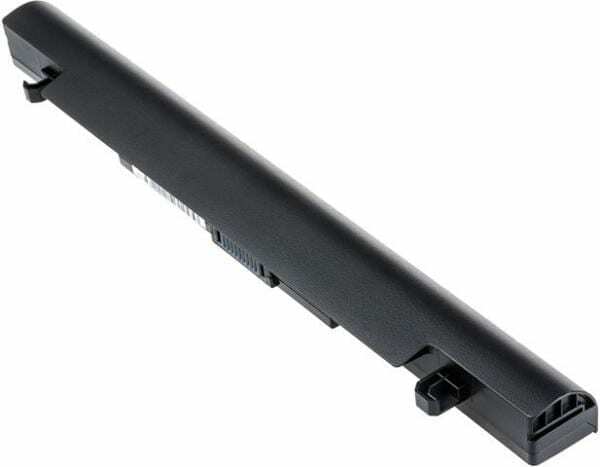 This replacement Asus A41-X550 battery pack is specially designed with multiple-protection circuit for maximum safety. 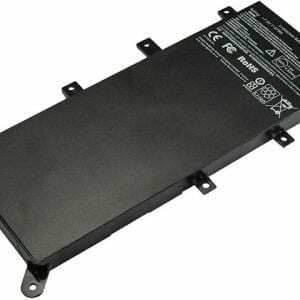 The housing of the Asus A41-X550 battery pack is made of non flammable and very durable plastic, which is fire retarded and avoids damage when dropped from low heights. 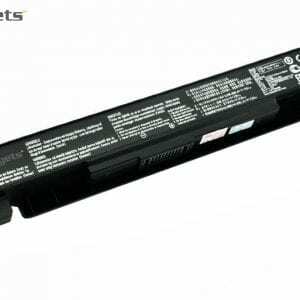 All our high quality replacement batteries for Asus A41-X550 notebook have been tested and proven to match and/or exceed original Asus battery performance and are 100% compatible with Original Manufacturer Specifications. 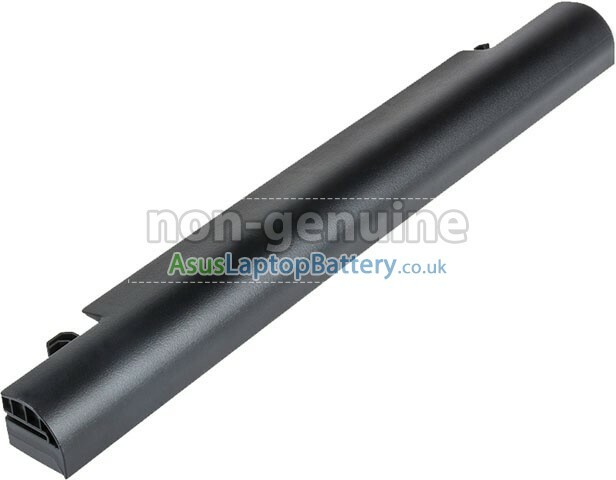 Every piece of our replacement battery for Asus A41-X550 has been tested and validated on Asus systems to ensure the safety for your Asus laptop. This battery for Asus A41-X550 comes with 1-Year limited warranty. 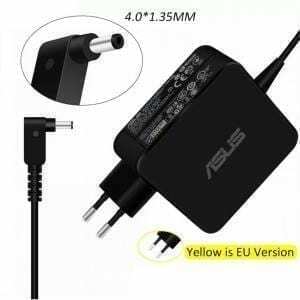 100% New Manufacturer. To 500 charging cycles during the lifetime of the battery. 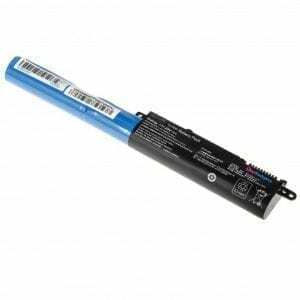 Class A cells provide fast loads and low power consumption, chip protection offers both security and stability.